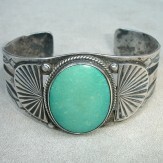 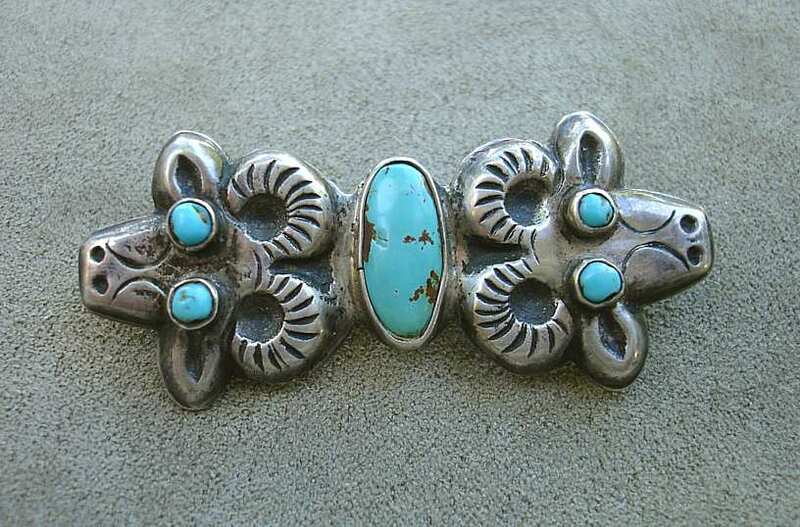 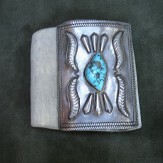 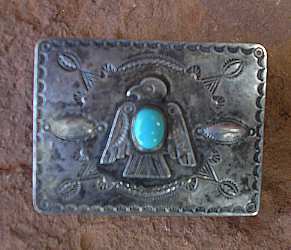 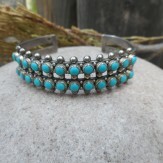 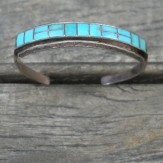 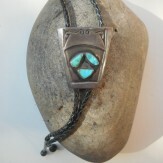 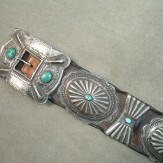 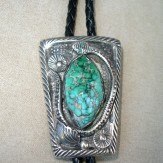 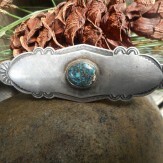 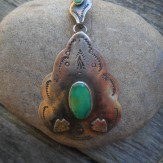 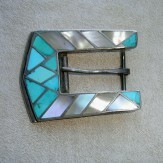 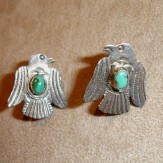 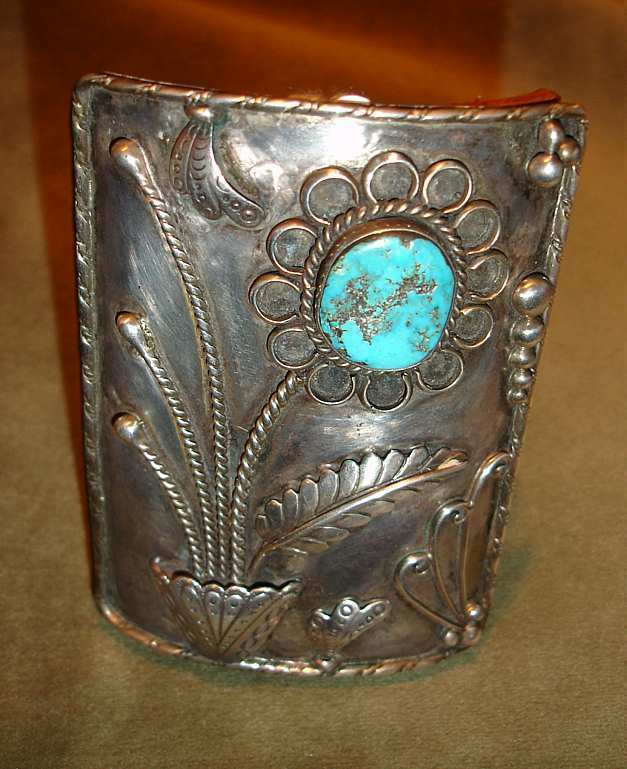 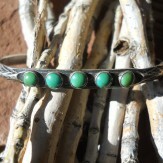 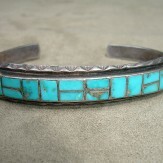 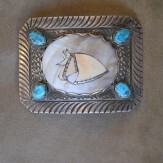 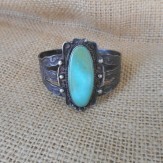 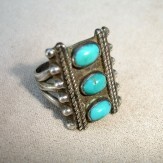 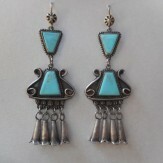 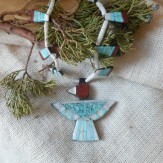 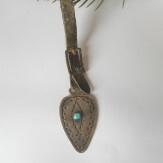 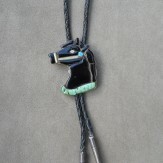 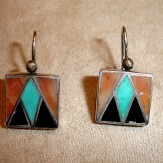 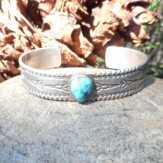 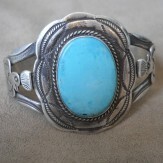 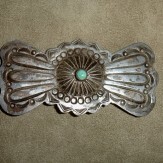 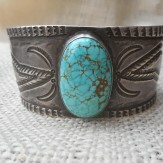 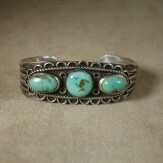 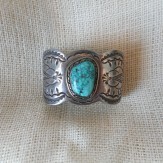 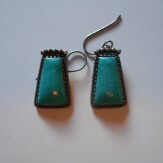 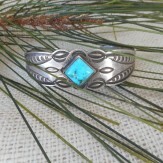 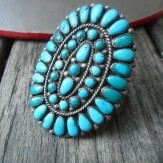 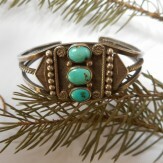 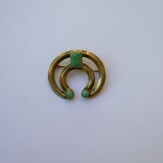 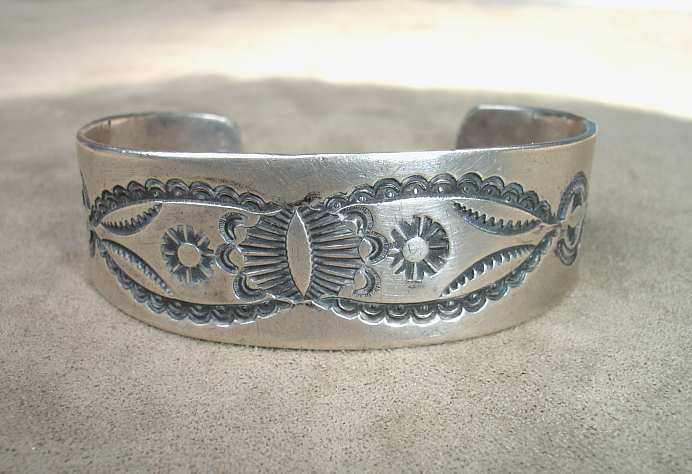 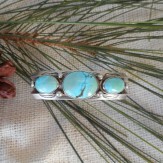 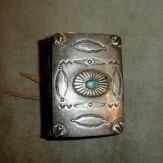 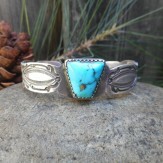 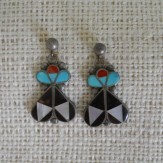 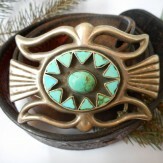 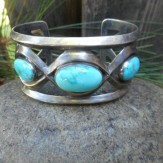 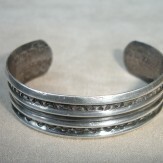 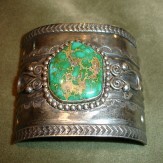 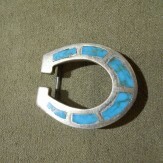 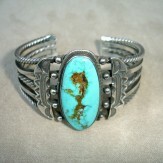 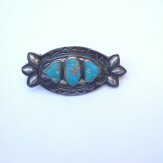 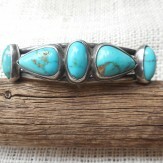 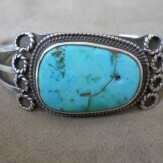 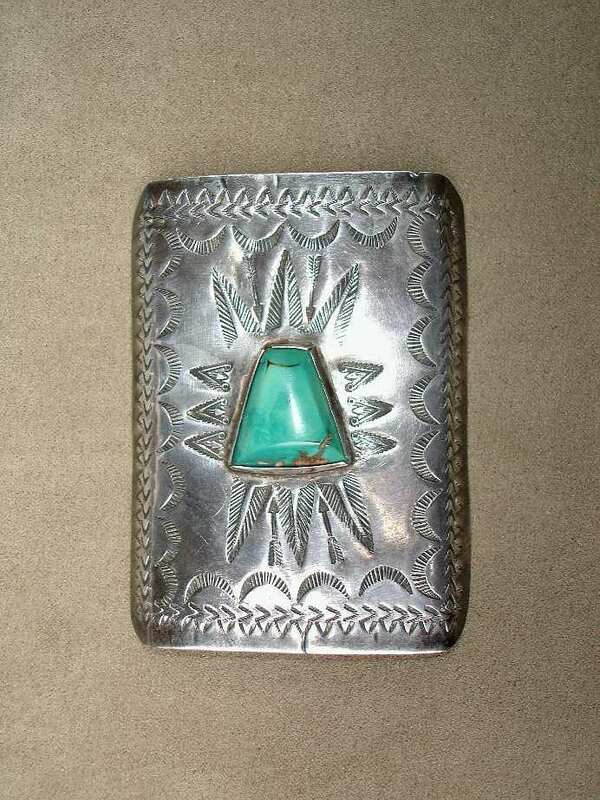 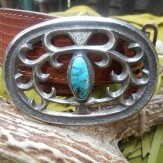 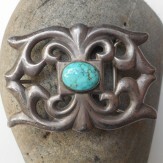 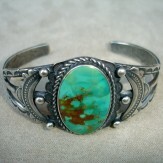 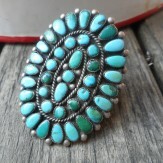 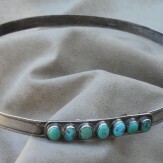 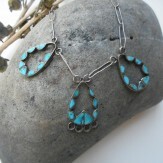 Recent finds in antique and vintage turquoise, coin silver, and ingot jewelry of the Navajo and Pueblos. 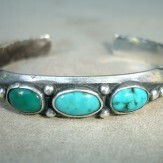 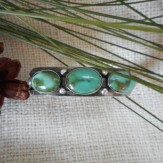 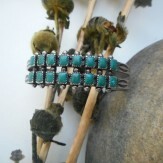 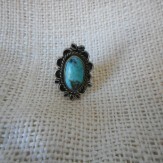 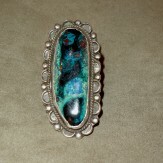 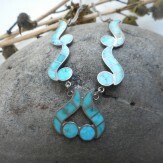 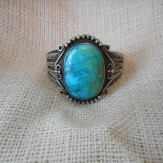 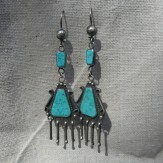 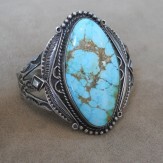 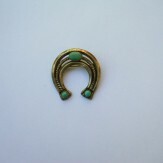 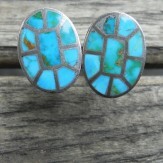 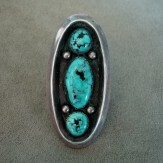 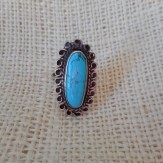 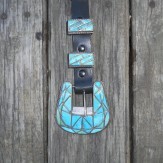 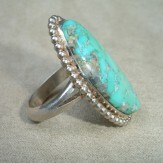 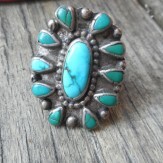 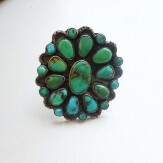 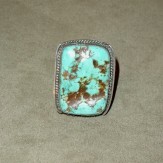 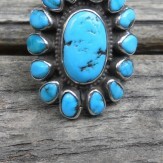 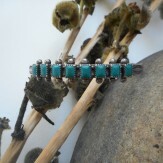 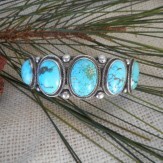 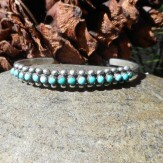 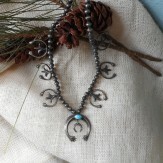 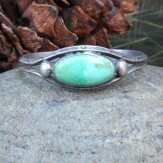 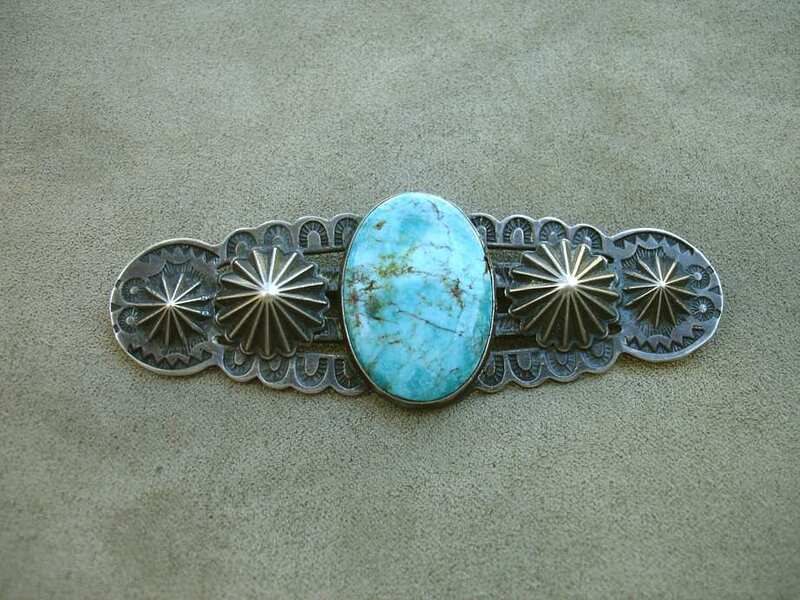 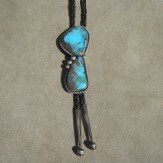 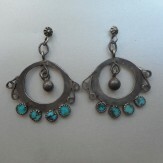 The turquoise stone was mined long before the Spaniards taught the art of working metal. 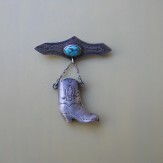 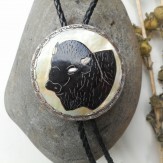 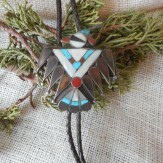 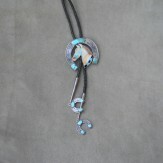 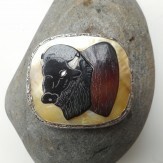 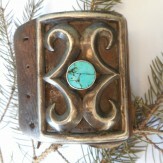 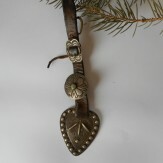 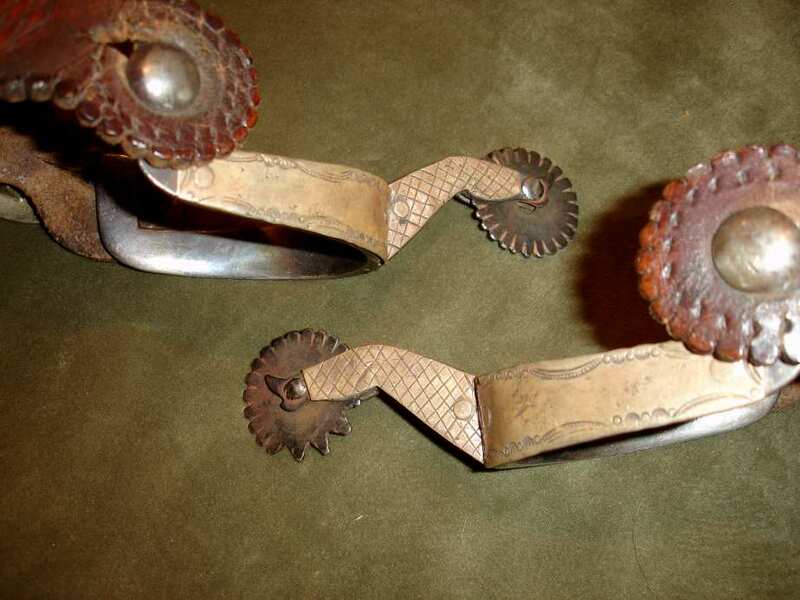 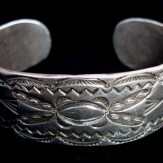 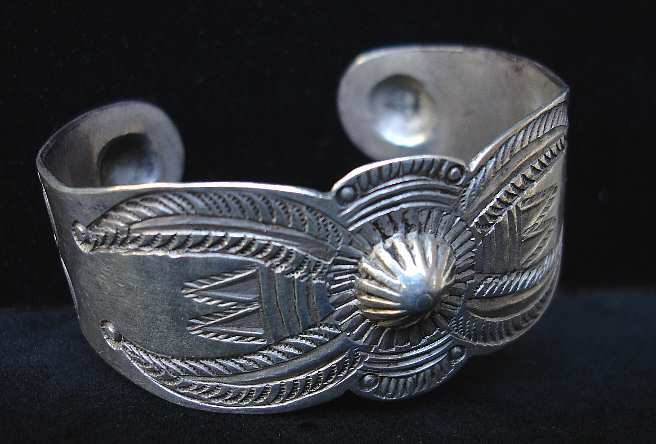 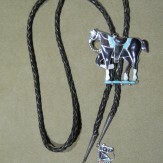 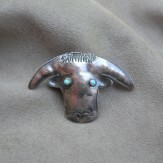 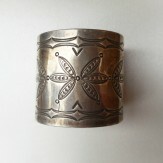 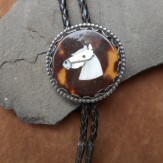 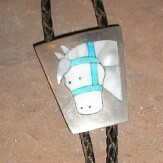 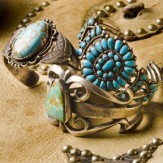 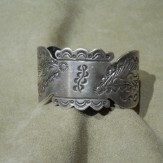 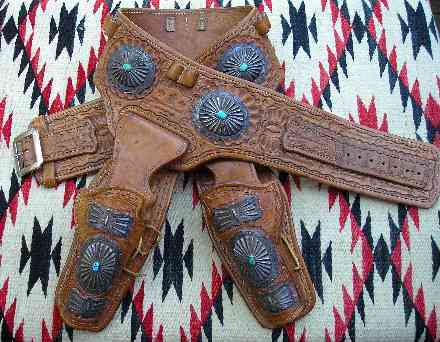 When the two combined, the iconic jewelry and art that defines the American Southwest was born. 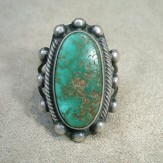 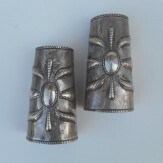 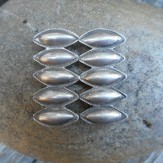 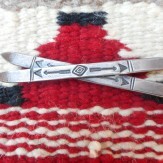 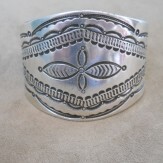 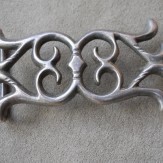 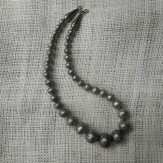 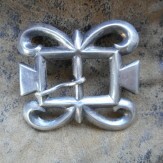 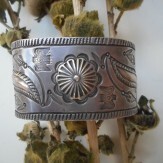 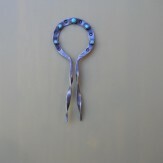 Come in and see our outstanding collection of late 1800 – to mid-century jewelry.